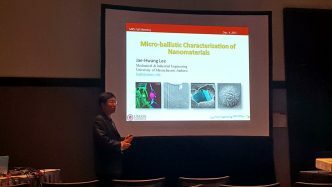 Prof. Lee presented an invited talk, "Micro-ballistic characterization of nanomaterials" at the Materials Research Society (MRS) meeting in Boston. 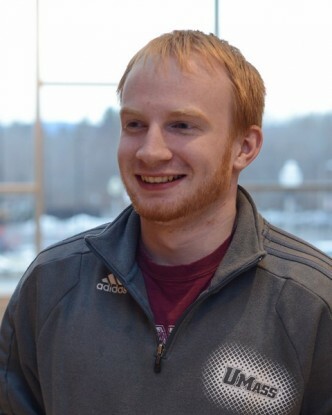 Dec. 1, 2015: Blayne joins our group! 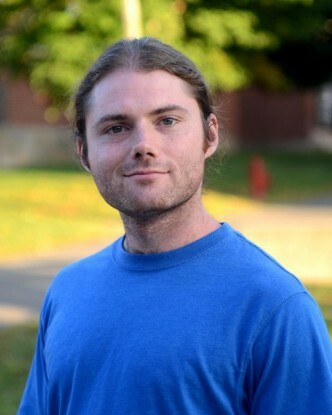 Blayne Sarazin joined the NanoEngineering group for his undergraduate study in Micro-ballistics. The students taking Prof. Lee's course, Metamaterials (MIE597mm/679mm) produced nice tutorial videos for their group projects. Wanting and Prof. Lee attended the ARL Cold Spray Review Meeting at the United Technology Research Center, Connecticut. Prof. Lee gave an invited talk "Micro-ballistics: Utilization of Supersonic Micro-bullets for Extreme Material Characterization" at Northeastern University. Robert Zando received the Dixon scholarship. Congratulations! 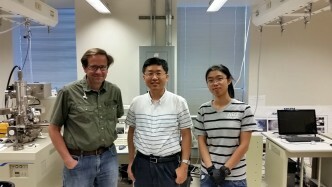 Wanting and Prof. Lee visited the ISN at MIT for collaboration. Sep. 1, 2015: Amir joins our group! 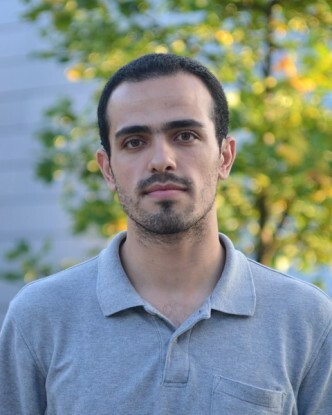 Amir Kazemi Moridani joined our group for his PhD study in Mechanical Engineering. 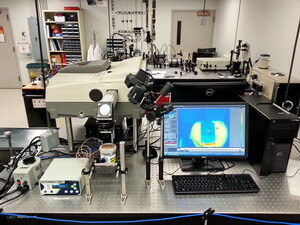 The major construction of the infrared radiometry system has been completed. Our proposal, "Microballistic Characterization of Cold Spray Process" is officially funded by the Army Research Laboratory (ARL). Research paper, "Three-dimensional networked nanoporous Ta2O5-x memory system for ultrahigh density storage" has been published in Nano Letters.